SMSTS Direct provides excellent rates compared to the industry norm, we like to go above and beyond for those medium to large building contractor or engineering firms that book a number of students. 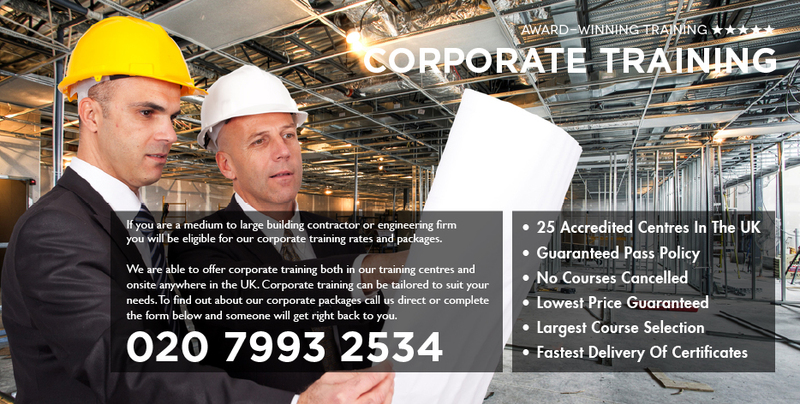 We can offer special corporate training rates and packages that suit your company’s needs. We are happy to provide corporate training in any of our centres or we can provide a bespoke training package onsite. We can tailor each package to suit your corporate needs. Please call us direct on 0207 993 2534 or fill out the form below and our special corporate team will get back to you.